With our egg whip style process, we are able to manufacture delicious taffy in a wide variety of flavors, such as Salt Water Taffy, Bonomo Turkish Taffy, and Flipsticks. Our innovative approach to this process allows us to make 4 million pounds of taffy per year. The Warrell Corporation’s caramel making process can also meet various packaging requirements. We produce caramel products in 55-gallon drums, 5-gallon buckets and 1-gallon buckets. Retail packaging options include cut and wrap bite size, squares and logs; 5 pound loaves are also available. 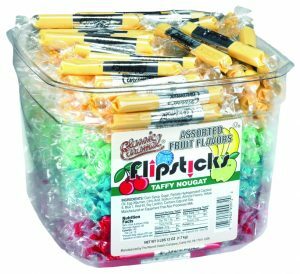 You don’t have to let a lack of production capacity prevent you from offering delicious taffy products to your customers. 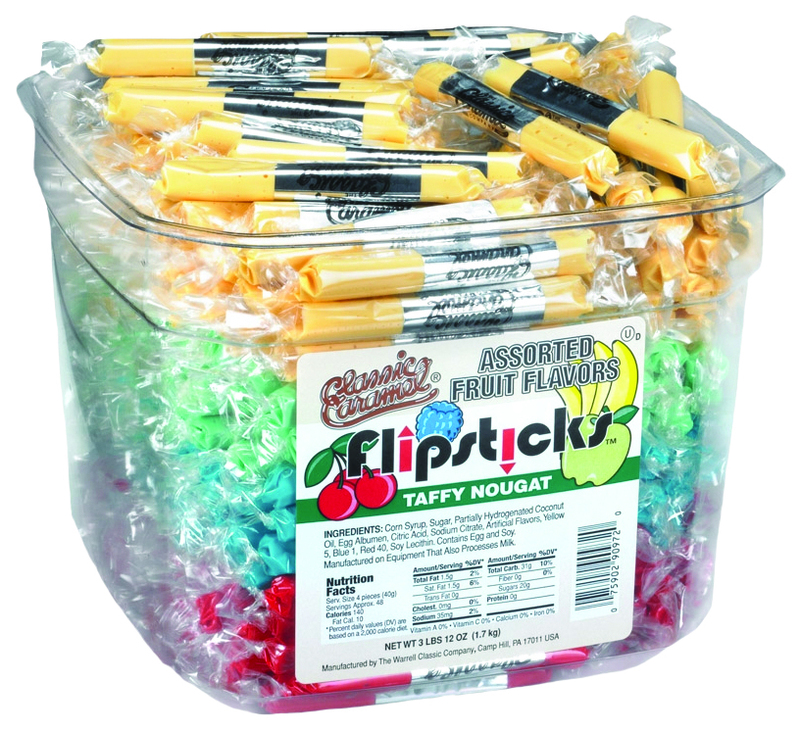 As a leading contract candy making company, we can handle every aspect of the taffy manufacturing process for you. Our contract candy co-manufacturing process uses your input to create a custom taffy product that meets your exact specifications. We’ll collaborate with you on every aspect of your contract candy-manufacturing project, including conception, development, packaging, distribution and marketing. 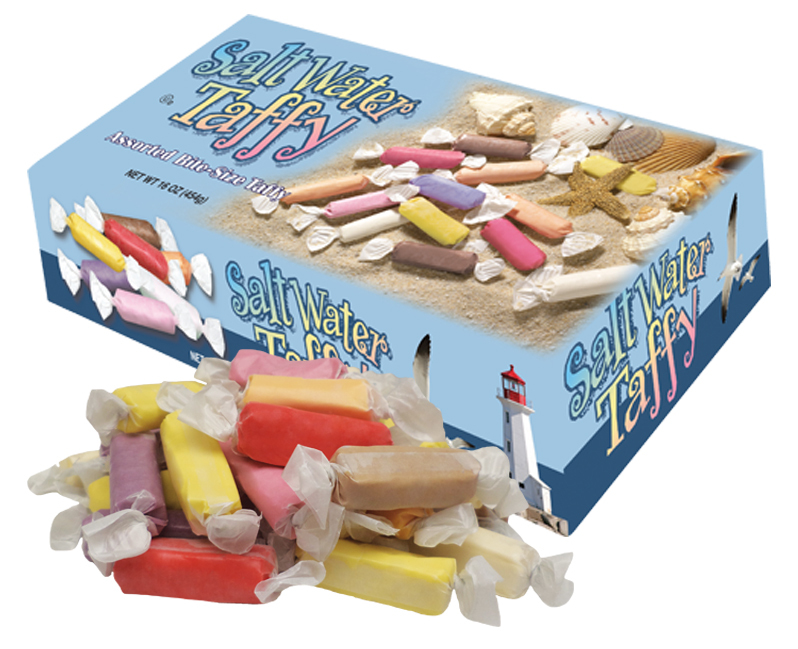 We also offer private-label candy making programs that are ideal for retailers who wish to sell sweet, chewy taffy products under their store brand. This allows you to directly compete with brand-name products, and boost your profits in the process. You’ll have the flexibility to choose the packaging options that best meet your needs and customer preferences. 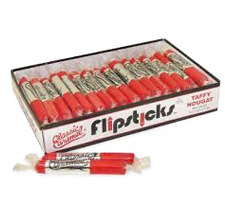 You also get the advantage of a rapid private-label candy manufacturing and development process for your taffy product.